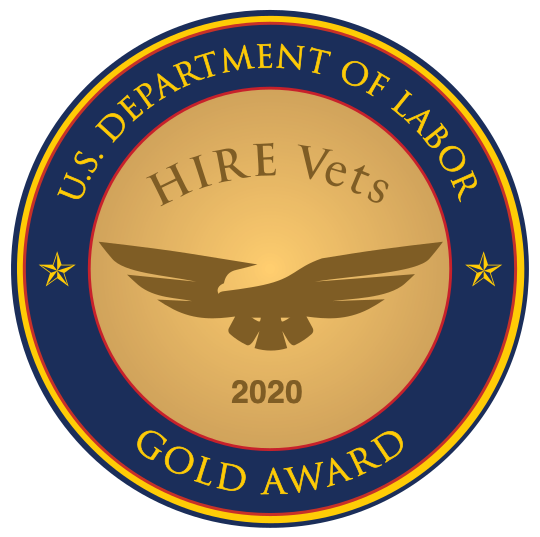 After two decades of helping employers and veterans connect, what began as a simple proposal to help companies hire veteran talent has blossomed into the cornerstone of the military-to-civilian recruiting niche. Today, the vision that RecruitMilitary founder Drew Myers created enables thousands of companies around the world to connect with and hire America’s most valued resource. “One of the things that almost every veteran relished from their time in the service was the unique camaraderie – something most people can’t replicate in the ‘real world.’ RecruitMilitary was able to do that. We enjoyed that special culture and of trust, accountability, and reliance on each other – without having to shave our heads or go to sea!” recounted Matt Murphy, former COO of RecruitMilitary. “Over the years, we were smart about investing in good people, good technology, and solid systems,” said Larry Slagel, COO of Bradley-Morris/RecruitMilitary. “I’m so grateful for the people, the vision, the foresight of our business model, and that we never strayed from it during the hard years.” He is most proud of developing junior members of the sales team. “Many who started with no sales experience have gone on to become directors of talent acquisition, sales leaders, and vice presidents both at RecruitMilitary and elsewhere,” Slagel added. “Twenty years in business is an amazing accomplishment, and the entire RecruitMilitary team - past and present - has every reason to be proud; not only for the work, commitment, and resilience it takes to build and sustain a business for 20 years, but also for all the lives of veterans that have changed because of that success. I applaud the founder and original team members for their part in creating such an amazing business,” said Tim Best, CEO of Bradley-Morris/RecruitMilitary. RecruitMilitary has continued to prosper by staying true to its roots. By investing in people, processes and technology, RecruitMilitary laid the foundation for what is still the “right way” to do business – and doing business the “right way” has enabled RecruitMilitary to lead the way.